Tour de Cure 2014 Experience Cycling Basics: Get Rolled and Get Fit! 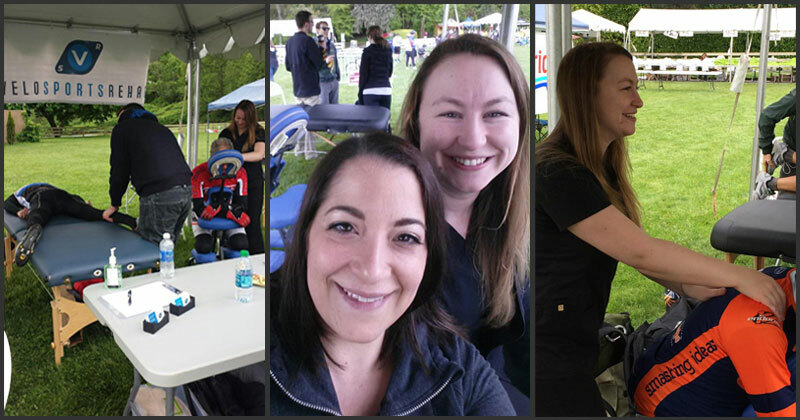 On May 10, the Velo Sports Rehab team had the opportunity to treat athletes at the 2014 Tour de Cure Seattle. The finish line was in beautiful Chateau Ste. Michelle in Woodinville, WA. The event included 4 distances: 25 mile, 40 miles, 70 miles, and 100 miles. The riders we treated were in great spirits and very appreciative of our services. 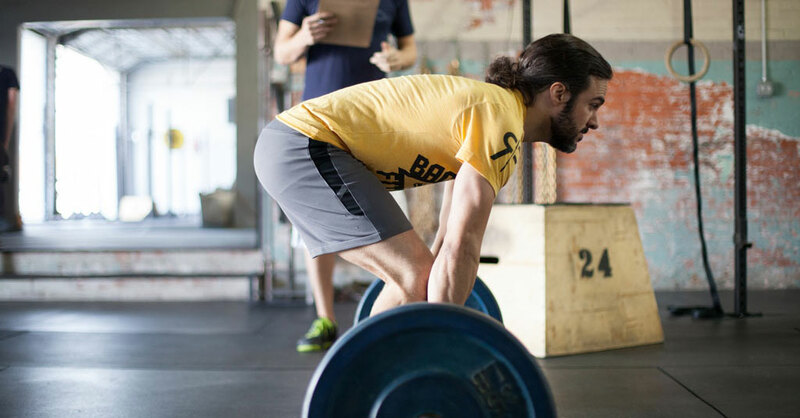 We treated some injuries that had occurred during the race and many injuries that athletes described as “nagging” or “ongoing.” A lot of athletes were just sore from the race. The Velo team were treated to an awesome Sunday at the 31st annual Mt. Si Relay and Ultra Runs. 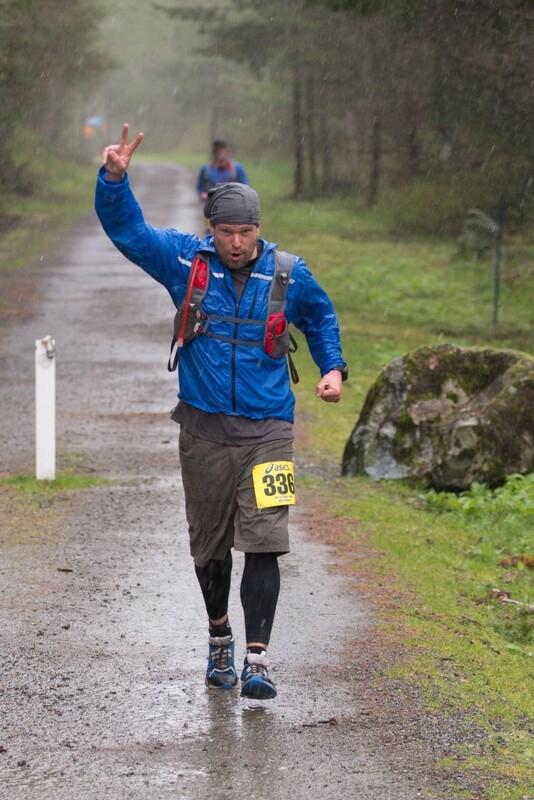 Individual runners competed in 50K and 50 Mile Ultra Marathons while teams of 5 battled in a 59 Mile relay. Despite the stiff competition on the course, the biggest challenge came from Mother Nature who managed to dish out a melee of the best and worst the Pacific Northwest has to offer. The day started out perfectly with partly cloudy skies and temps creeping up toward 50, but as the day progressed a series of squalls brought driving rain and hail to the course. Most of the now soaked and frigid participants powered through although many took advantage of aid stations to warm themselves before returning to the course. All in all it was a great day with most participants crossing the finish line dripping wet but smiling. While the race went off without incident, running in cold wet weather carries with it a real risk of hypothermia, as can be attested to by the 25 runners hospitalized for hypothermia during the 2011 LA Marathon. Appropriate clothing is the first line of defense. Wool or synthetic running socks, midweight tights, and a light running jacket are a great combo that will keep the rain and wind at bay. Layering is key especially on longer races where conditions can change drastically between the starting gate and the finish line. Hats, gloves and vests are a great way to add warmth without much bulk, and they can easily be carried in a hydration vest. Be sure to avoid cotton, which will sap heat and your energy when it gets wet. The best defense for hypothermia however, may be a good offense. Body heat produced during a race will keep hypothermia at bay as long as you can keep your pace up until the finish line. However, the increased energy demands caused by cold and wet conditions can make this difficult. A study published in the International Journal of Sports Medicine last year pitted runners against adverse weather in a climate chamber and found that significantly more energy was used in cold and wet conditions. This matches up with what we see on the course, where most of the hypothermia cases occur near the end of the race when runners, unable to keep up their pace, begin to slow down causing their body temperature to drop. If it is cold and wet on the course, you will need more fuel and better conditioning than you would in fair weather. So next time you head out in the cold and rain, grab some extra fuel and carry the satisfaction that you are getting a better workout than you would on a warm clear day. IT Band Syndrome goes by many names: ITB Syndrome, ITBS, and Runner’s Knee to name a few. All of these aliases refer to tension and inflammation of the iliotibial band. Most cases I see present as lateral (outer) knee pain and most often the sport is running. If you search the internet, ask your running partners, or ask most doctors or therapists you will most often get the following advice: RICE! In fact, the advice for most sports injuries is simply RICE. 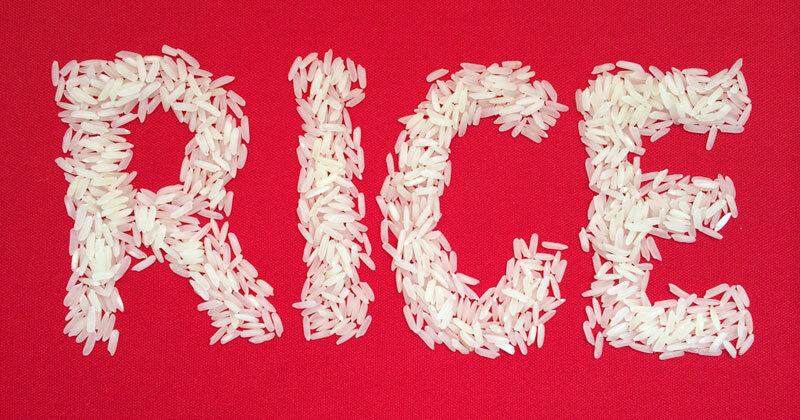 RICE is the age­-old, fits-­all wisdom of Rest, Ice, Compression, and Elevation (and sometimes light stretching). Join Us at Erin’s 5K Run/Walk This Saturday! Need a workout and want to contribute to a great cause? Velo Sports Rehab will be working Erin’s 5K Run/Walk this Saturday, March 29 at Magnuson Park in Seattle. Join the race and get free ART (Active Release Techniques) from Velo before or after you finish. I have always loved a good adventure. Until about six months ago, my life was consumed with nursing school, working in healthcare, backpacking, running, and climbing. Little did I know all of those challenges would pale in comparison to the journey I was about to begin. On July 11th, I slipped and fell about 40 feet while hiking down from a climb. As a result of this fall, I had over 30 fractured bones and now have a thoracic spinal cord injury. Help Erin continue therapy, pay hospital bills, and buy much-needed equipment. Register for Erin’s 5K Run/Walk now! Eric DeRoche DC is a Certified Chiropractic Sports Physician (CCSP) and a Certified Active Release Techniques (ART) provider. He is the owner of Velo Sports Rehab, conveniently located in the Overlake area, serving Redmond, Bellevue, Kirkland, and Seattle. He has extensive experience successfully treating athletic injuries in a variety of athletes. Achilles tendinitis affects a wide variety of athletes but arguably is most troublesome for runners. For runners there is no way to work around concentric or eccentric loading of the achilles tendon. This issue has derailed many a race. It certainly hampers training, as it limits volume and makes speed and interval work impossible. Based on the research and my experience treating runners/triathletes of all levels, I have settled on 3 self­-treatments that can improve the majority of tough cases of achilles tendinitis.